If you’ve checked out Rize, you’re probably wondering if it’s any different than Mint, a pioneer in the online financial service market that has been around for 10 years. Although both offer users to build better financial habits by creating savings goals, they are vastly different services. 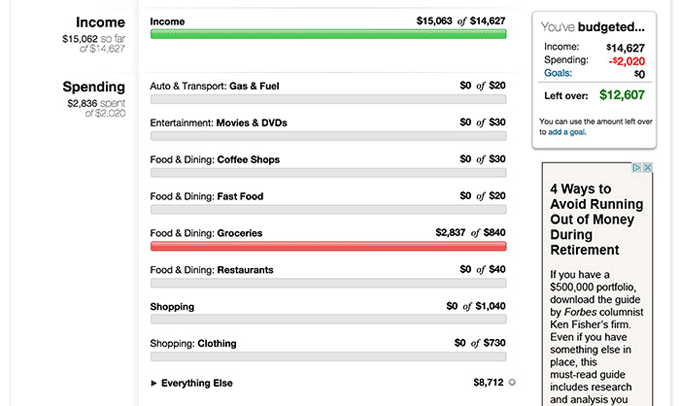 Mint is a free personal finance management platform that had overnight success. It was created back when the idea of sharing intimate financial information online was still intimidating. 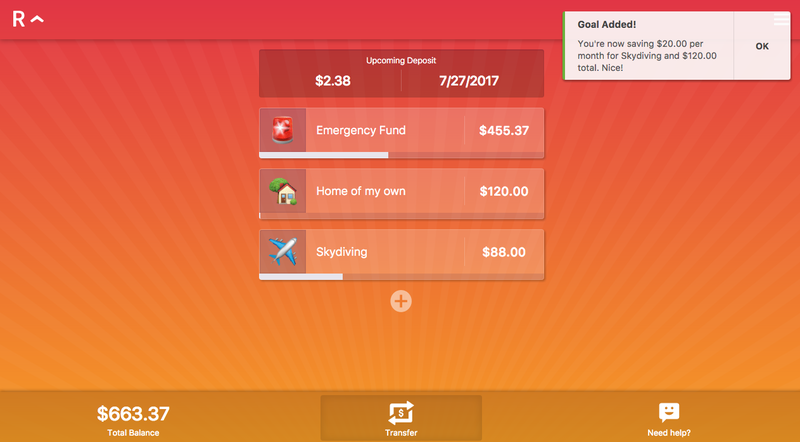 Mint’s primary benefit is displaying a snapshot of your personal finance situation, along with offering simple budgeting, creating goals and monitoring credit score. Overall, Mint is recommended mainly for their basic budgeting and credit score features. Unlike Mint, Rize is an actual savings account that automatically saves for the goals you care about. With Rize, you can separate your savings into as many goals as you please, and they all grow through automatic deposits, savings power-ups and our .90% interest rate. That’s 15x higher than the national average! Furthermore, Rize differs by creating a lifestyle brand around getting people to their financial goals faster and simpler (Such as an emergency fund or that dream vacation). All in all, we help people reach new heights and increase their savings over time. To dive into things a little more, our core focus is in “paying yourself first”. We treat saving like another monthly fixed expense — no different than your rent — that you should pay every month. In fact, the phrase “Pay Yourself First” means to save ahead of your spending. The best part is getting to spend what’s left over (completely guilt-free) because you’ve already taken care of your future! Why did we start Rize? Our mission is to get you to the life that you want to live, and to make it simple! We’re made to be a no-stress progress savings account that automatically saves for your goals on a schedule that you choose. That’s why we take personalization to a whole new level. Also, did you know that statistics suggest that 80 million Millennials are saving NOTHING, and many are saving less than $1000. Yes, that is an alarming number. We hope that through automation and personalized goals, such as emergency fund, Bali, student debt, new macbook, or anything your heart desires, you will be able to visualize the things in life that truly matter to you, and find them easier to achieve.